Use the form below to contact tour Algarve Granfondo 22nd to 25th February 2019 - Cyclo Sportive Weekend directly. The Algarve is fast becoming the ‘go to’ place for Road Bikers, with it’s quiet roads, challenging routes and mild winter climes. 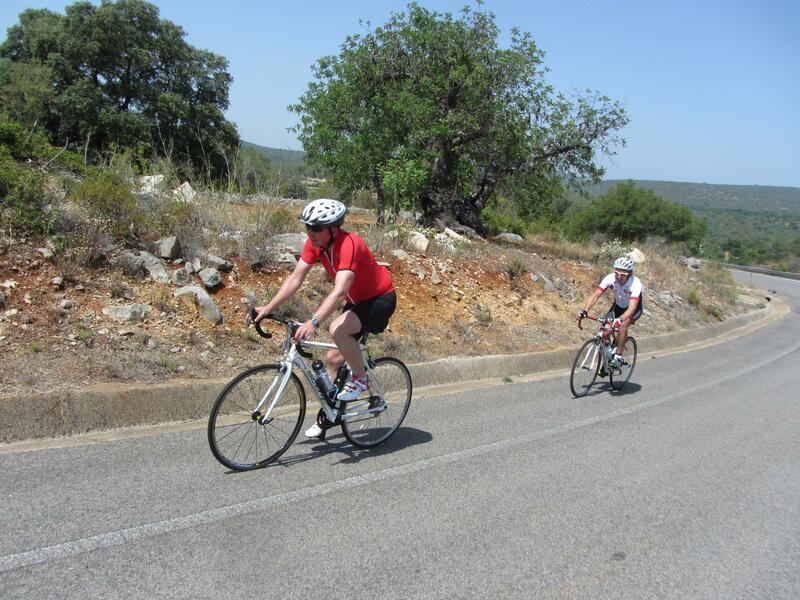 This will be the fourth year of the Algarve Granfondo, a Cyclo Sportive that is popular amongst Pros and amateurs alike. 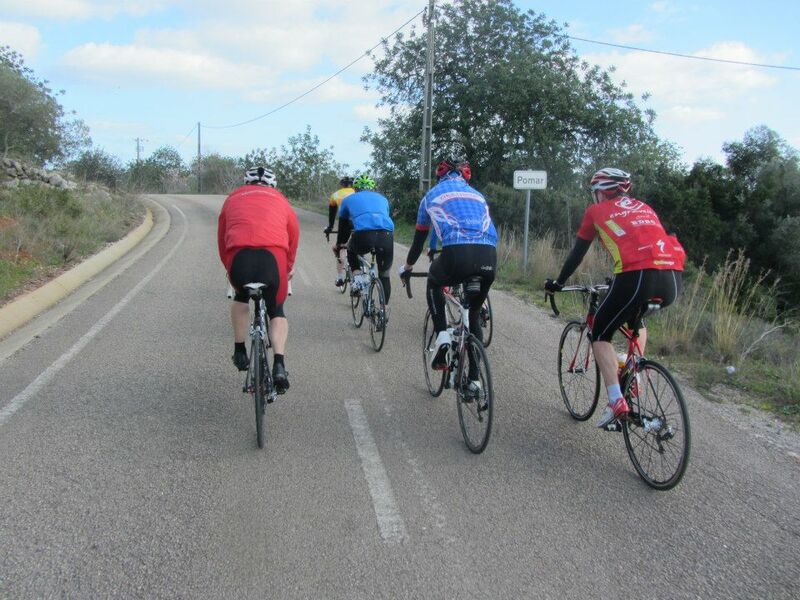 We have organised this weekend to give you a taste of road biking in the Algarve, with a guided ride on the Friday . This should whet your appetite for the main event on Sunday, and on Monday we fully expect you to leave wanting more! Upon your arrival in the Algarve, we will transfer you to your accommodation near the lively fishing town of Albufeira. This quality 4 star hotel, situated near the old town and main beach, will provide you with plenty of opportunity to recover from your days’ cycling, as the hotel features 2 outdoor pools, a heated indoor pool, gym, hydro massage and sauna. 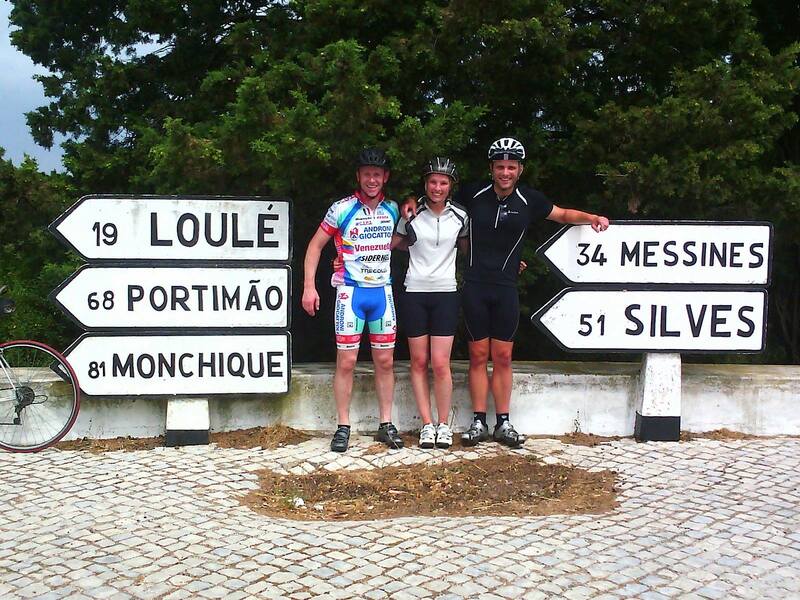 Today’s ride will be a leisurely exploration of the pretty coastal scenery West of Albufeira. 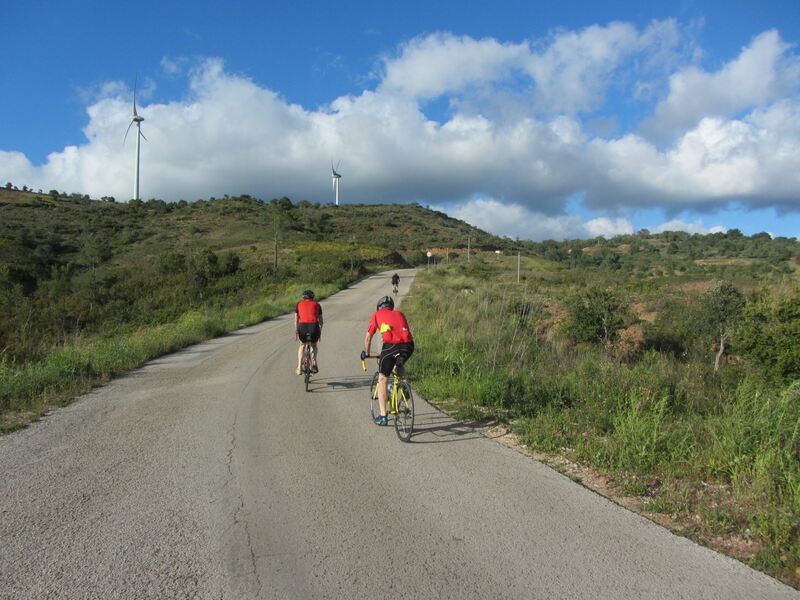 We will cycle through Armação de Pêra, Benagil, Carvoeiro and on towards Ferragudo, a pretty village on the eastern bank of the Arade river. 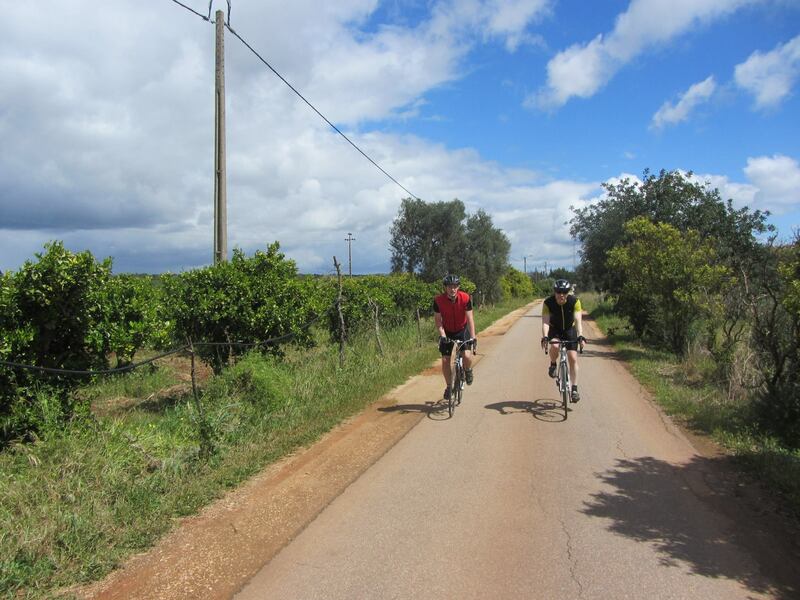 From here we will travel inland to the historical town of Silves, before returning to Albufeira along traffic-calmed roads in the picturesque countryside. This is the main feature of the weekend. You have a choice of participating in the Granfondo, which is 135 kms, (2600m elevation gain) or the Mediofondo, which is 83 kms (1300m elevation gain)*. Both challenges start and finish in Tavira , a bustling market town in the Eastern Algarve . 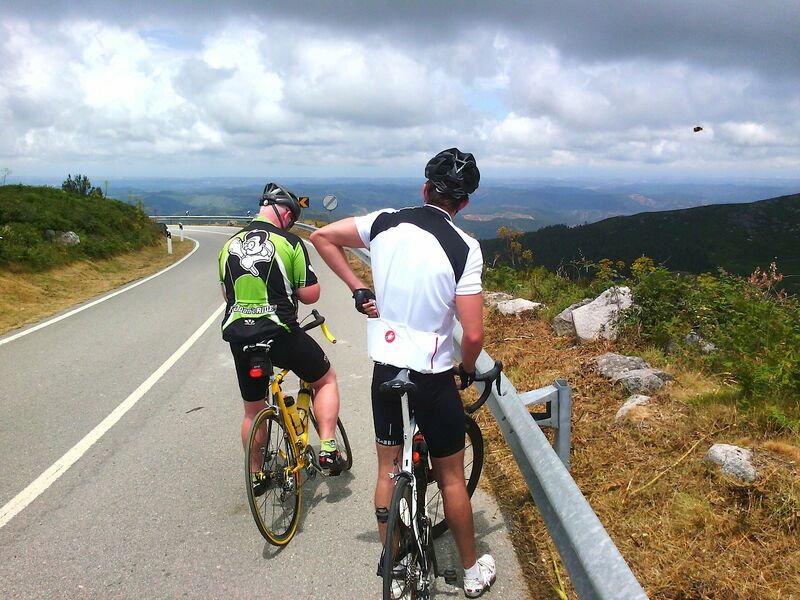 You will head out of town into the Algarvean hinterland, along quiet, well surfaced roads, where you will enjoy spectacular ascents that culminate in even more spectacular views! We will transfer you from your hotel for your journey home. The deadline for registration is the 31st January 2019. Please note: the exact distances and starting points for the events are yet to be confirmed by the organisers. We will update our information as soon as we are informed. 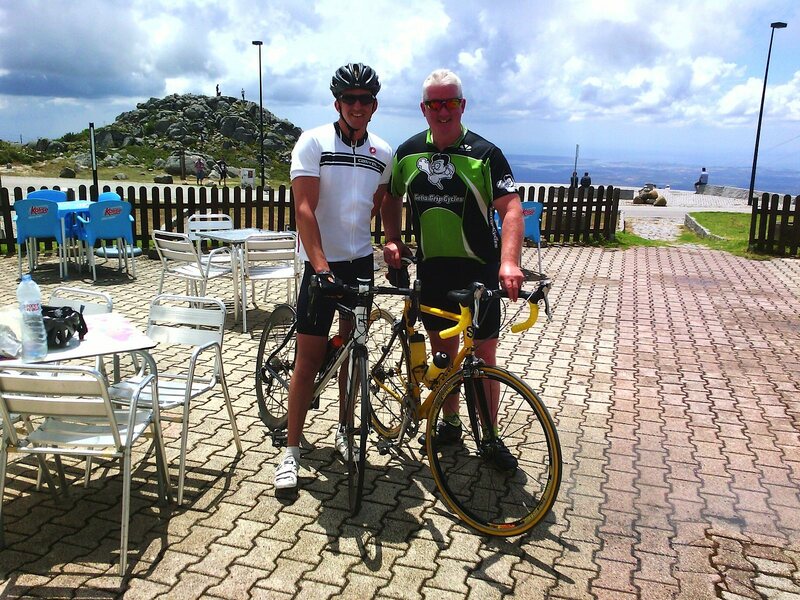 Note: Non-cycling partners are most welcome, at a price of €175pp, including hotel and transfers. What type of holiday are you interested in?